I hate to admit it. But as I’ve advanced in my career, I’ve become a little cranky. But when I look outside my office this month, I see the Thank You Box. 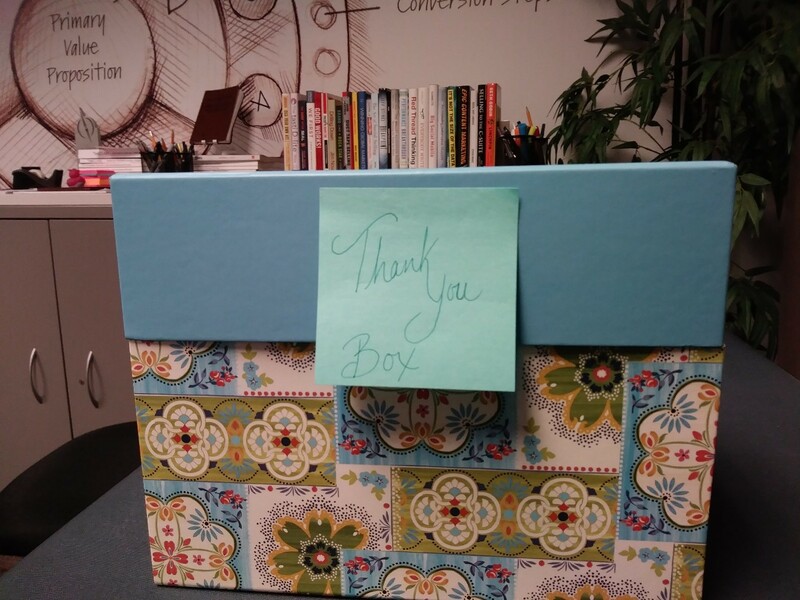 It’s an effort to show appreciation for others in the office here at MECLABS Institute. Simply write a note about why you’re thankful for someone. That email is a two-way street — It’s a feature that can be overlooked in email marketing, but the customers you serve can reply to your email messages. Let them. Don’t send “no reply” emails. When we email newsletters and content from MarketingSherpa, we always allow replies. I’m thankful for those notes. Numbers matter. But hearing from humans you’re serving is especially fulfilling. 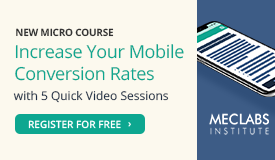 Digital A/B testing — Sure, you could test with direct mail as well. But not this cheaply. And not this quickly. 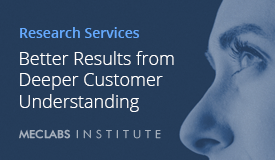 It’s a great way to learn from your customers’ behavior. Content marketing — Another tactic that didn’t start with the invention of the internet. But it sure has exploded with the growth of digital — from blogs to videos to push-button publishing — partly thanks to the power of social media and organic search. No longer does marketing only have to be an “ask.” Now it can also be a “give.” A very effective tactic. The “Referrals” tab on Google Analytics — I love to see who thinks our content is valuable enough to send us traffic. LinkedIn and Twitter — A great way to interact with and learn from other marketers I’ve never met. Especially helpful for an introvert like me. 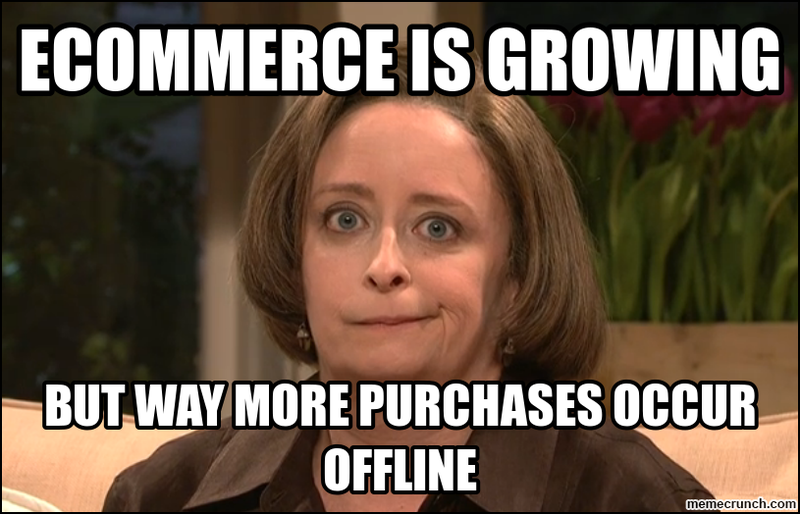 Marketing memes — C’mon, how fun are they? The democratization of marketing — Large brands still have a huge advantage over smaller brands thanks to their massive budgets, but not the dominance they once enjoyed when they were the only ones who could truly afford significant media buys. Never before has a truly great idea that can serve a customer need have a chance to break through and disrupt an industry that has overlooked serving the customer for too long (mattresses, landline phones, movies, grocery stores, the list goes on). Transparency reins — It’s harder to mislead customers when every customer is also a publisher. Which means the truly customer-first brands are the ones that succeed. Marketing automation platforms — What a great way to get a better understanding of the customer and their journey with your website and brand. Online customer reviews — There’s gold in here for copywriters. You can hear how customers talk about your brand and products in their own words. The big idea — Brainstorming and concepting aren’t new to the digital era. But they tap into the heart of marketing and feed a marketer’s soul. This is why I’m in marketing. All the technology is just a means to an end. There is nothing as fulfilling as coming up with that core concept that taps into an essential truth of a brand and helps customers perceive its true value. Measuring and testing the big idea — Because, learning what works leads to even better ideas. 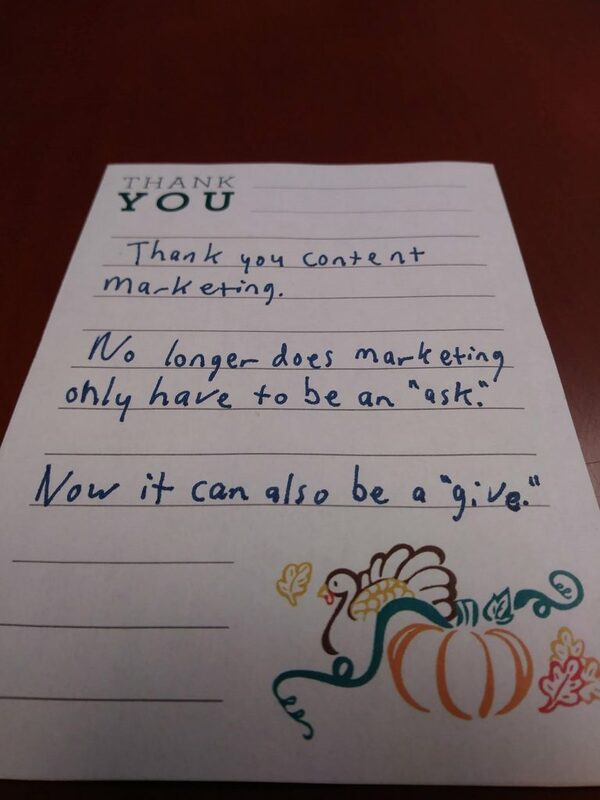 I created a post in MarketingSherpa’s LinkedIn Group so you can share what you’re thankful for as well. Do it! Gratitude improves physical and psychological health and increases mental strength, according to psychologists. And that leads to more effective marketing. Happy Thanksgiving to you and yours. You can follow Daniel Burstein, Senior Director of Content and Marketing, MarketingSherpa and MECLABS Institute, on Twitter @DanielBurstein. 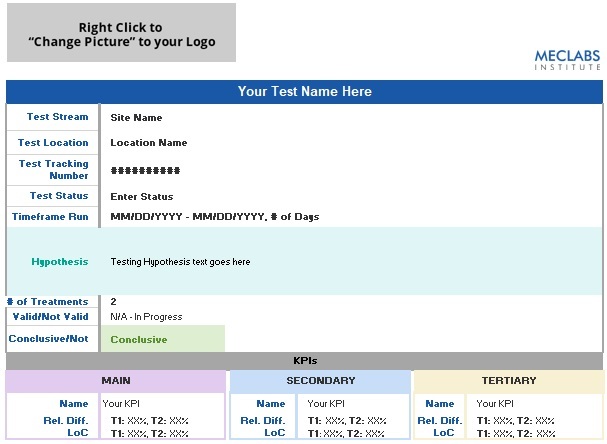 Lead your team to breakthrough results with A Model of your Customer’s Mind: These 21 concepts and tools have helped capture more than $500 million in (carefully measured) test wins. MarketingSherpa Podcast Episode #1: The role of the human connection in your marketing A Deep Elemental Force: What (truly) is marketing?